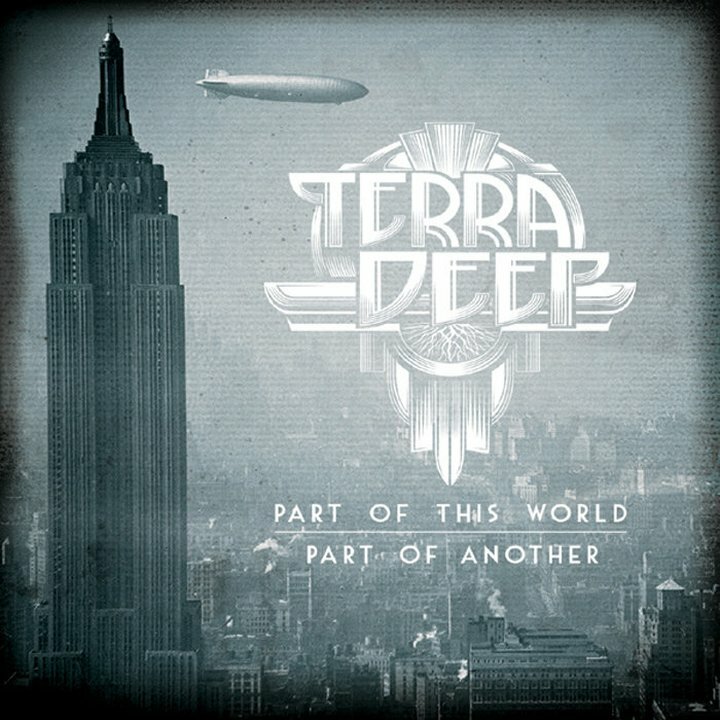 Part of this World, Part of Another, the upcoming third album from Terra Deep, is 5 tracks covering the spectrum from crushing heaviness, to textured atmospheres. This album also contains the two-track concept suite, ?Et Lux In Tenebris Lucet?. It is a masterwork of emotive and inspired progressive Black Metal for fans of Enslaved, Opeth, and Exhausted Prayer.